Heather Christo has got it going on. 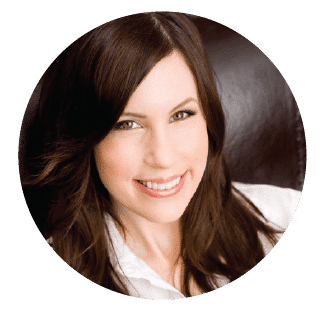 A culinary school graduate and successful food blogger, Heather is one of those gals who makes everything look effortless– from cooking to throwing parties to caring for her family, all while dressed to the nines. I first met Heather through her blog Heather Christo Cooks, then in person at a food blogging conference. We hit it off immediately. She’s a warm, genuine person with a real talent in the kitchen. 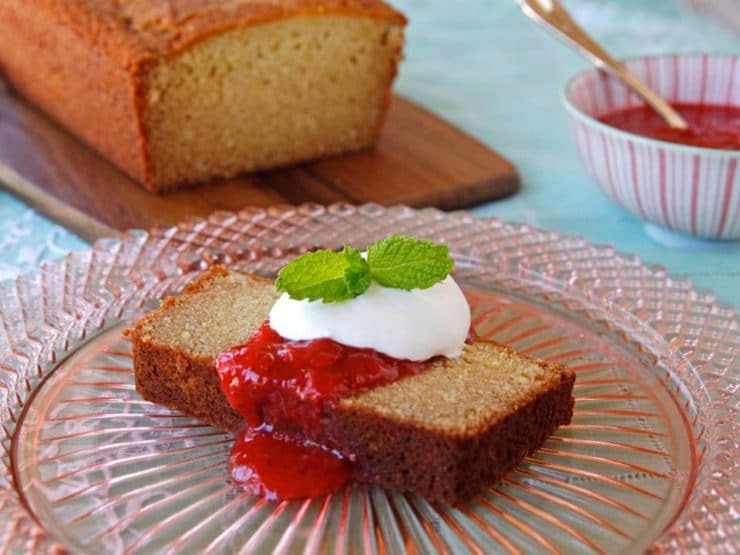 Today, I am celebrating the launch of her new cookbook, Heather Christo’s Generous Table, by sharing one of Heather’s yummy recipes – Almond Ricotta Pound Cake with Strawberry Rhubarb Compote. 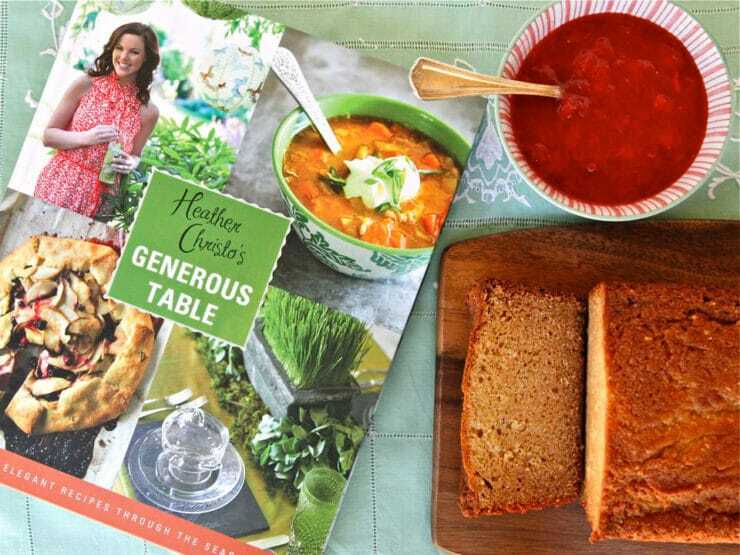 In Heather Christo’s Generous Table, Heather has designed a series of thoughtful menus for cooking and entertaining. The book is organized by season and event, with menus ranging from a Tea Party Shower to a Greek Easter Feast to a Lake Picnic. Her recipes are gourmet yet approachable, presented with a creative and feminine flair. Heather is a born entertainer. I especially appreciate the Greek influence of her husband’s family. She has included many Greek-inspired dishes throughout the book, from Bougatsa to Spanikopita. Greek food is my weakness! There were lots of tantalizing options in Heather’s book. I ultimately decided to share this Almond Ricotta Pound Cake with Strawberry Rhubarb Compote for a few reasons. It’s an easy quick bread/cake that only took me a few minutes to prepare – it requires about 15 minutes of prep, then pop it in the oven and you’re set. The Strawberry Rhubarb Compote is a fresh, delicious compliment to the sweet, nutty pound cake… and now that spring is here, ’tis the season for berries and rhubarb. The Jewish holiday of Shavuot begins this evening, and dairy foods are traditionally served, so a ricotta cake seemed like just the thing. Though this is not a kosher cookbook, there are many kosher options (plus some easily adaptable recipes). 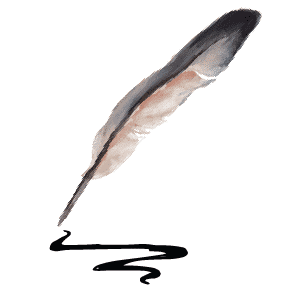 This particular recipe would make a tasty addition to a Shavuot menu. The timing seemed right. Perhaps most importantly, this recipe is sweet and elegant, just like Heather. 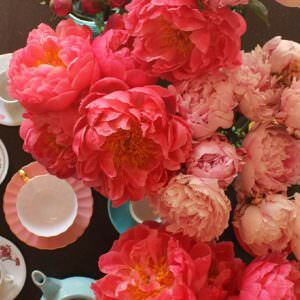 It’s a perfect reflection of Heather Christo’s Generous Table – seasonal, delicate, and lovely. A toothsome, buttery pound cake with an almond essence, served with sweet and tart compote– how could that be bad? I also topped mine with a dollop of fresh, lightly sweetened whipped cream and a sprig of fresh mint. Scrumptious! Note: For vegetarians, make sure you choose a ricotta made from vegetarian rennet. 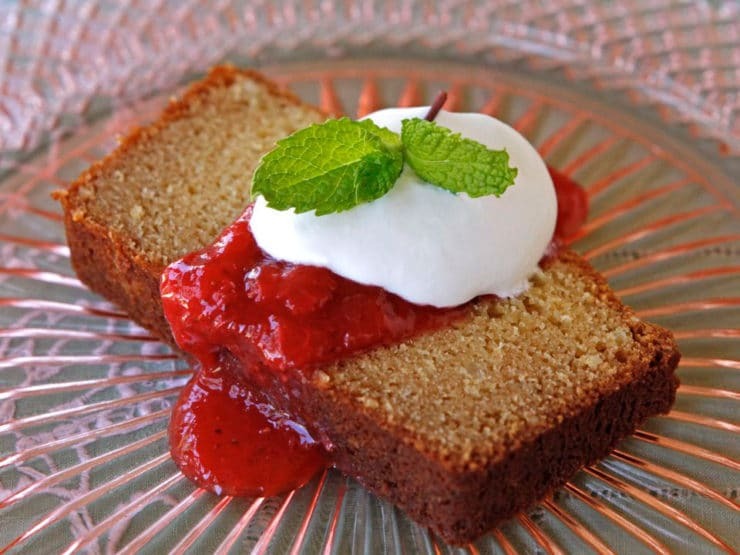 A lovely springtime dessert - delicate almond-scented ricotta pound cake with strawberry rhubarb compote from Heather Christo's Generous Table. Preheat oven to 325 degrees F. Spray a 9x5 inch loaf pan with nonstick cooking oil spray. 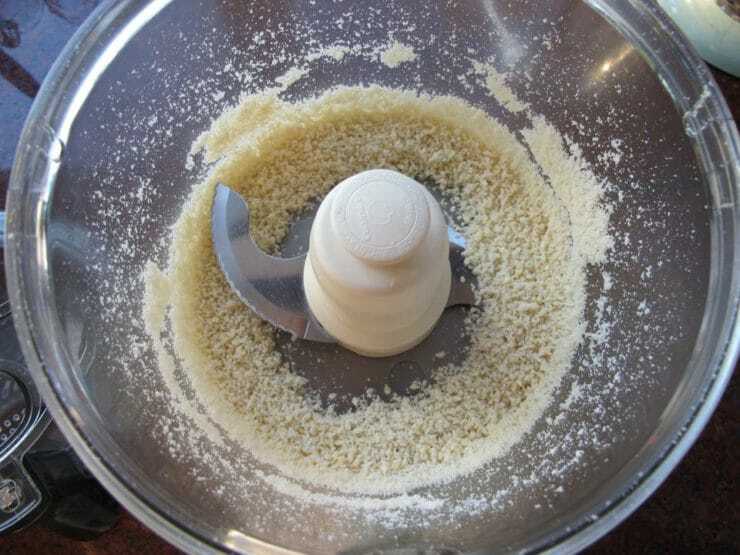 Put the almonds into the bowl of a food processor and pulse till ground to a coarse flour. Set aside. 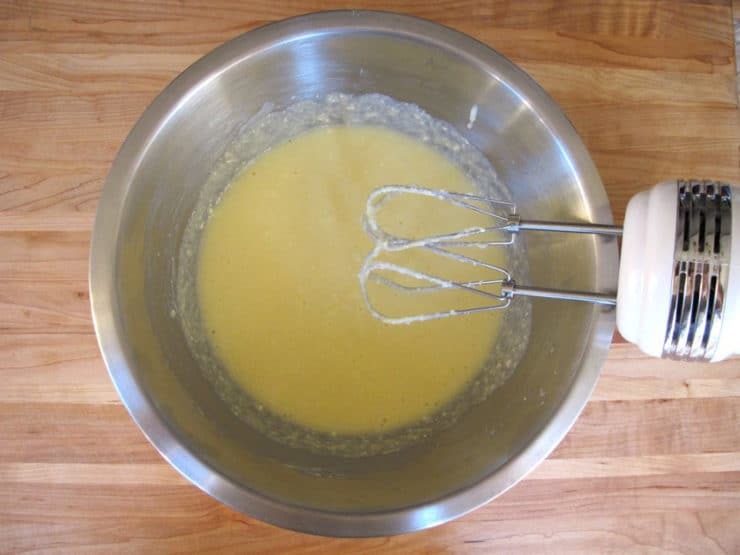 Use a hand mixer or standing mixer to cream together the butter, ricotta and sugar until fluffy. Add the almond extract and eggs. Mix till well combined, scraping the sides of the bowl with a rubber spatula as needed. 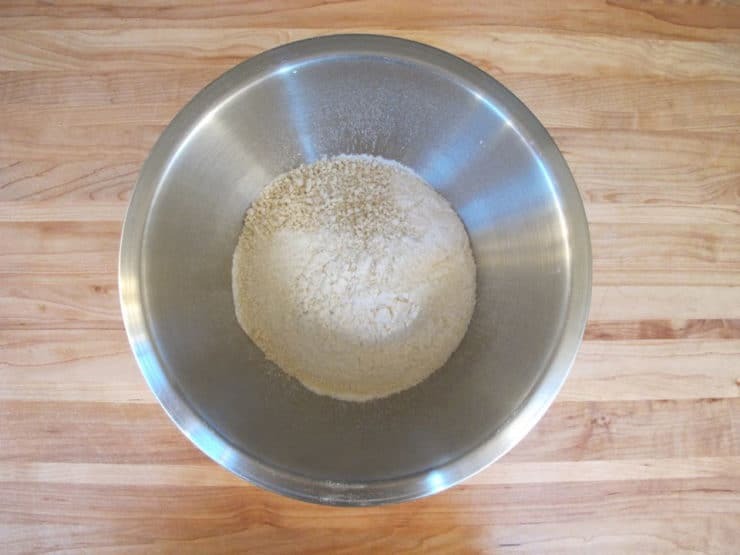 In a separate bowl sift together the flour, ground almonds, baking soda and salt. Some grains of almond might be too big too sift... stir those into the sifted mixture with a fork or spoon. 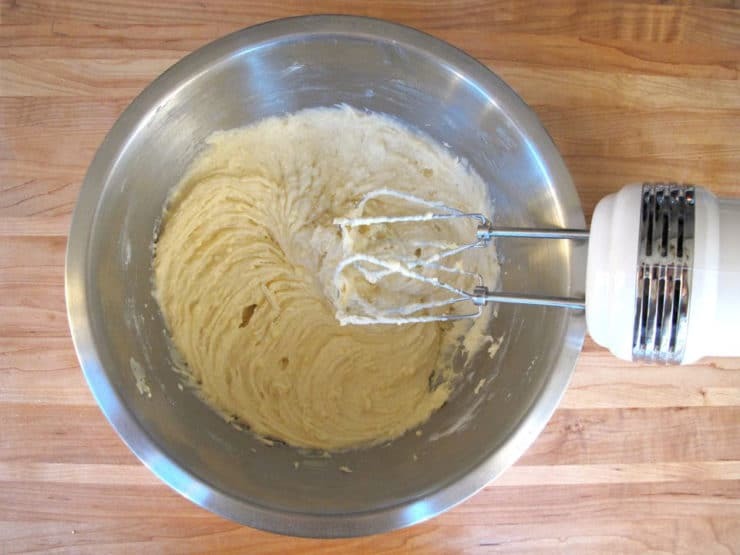 Add dry ingredients to the wet and beat with the mixer until well combined. Pour batter into the greased loaf pan and bake for 1 hour 15 minutes until the top is golden and the center is set (test with a toothpick for doneness). Start checking the top of the cake periodically after 30 minutes; if it is browning faster than it's baking, tent it with foil until it's finished baking. Remove the cake from the oven and let it cool on a wire rack until you can comfortably turn the cake out onto a platter or cutting board. Slice the cake and serve warm with strawberry rhubarb compote and lightly sweetened, freshly whipped cream. Garnish with a sprig of mint if desired. In a large saucepan, melt the butter over medium low heat. 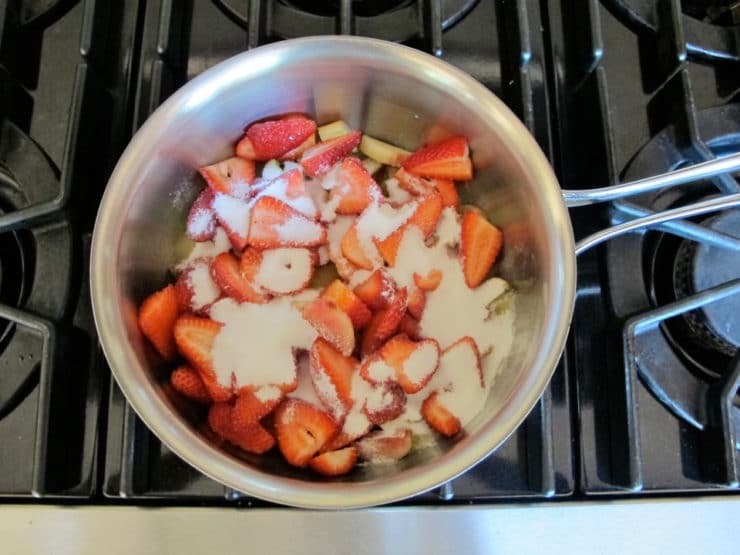 Add the rhubarb and strawberries, then cover with sugar. 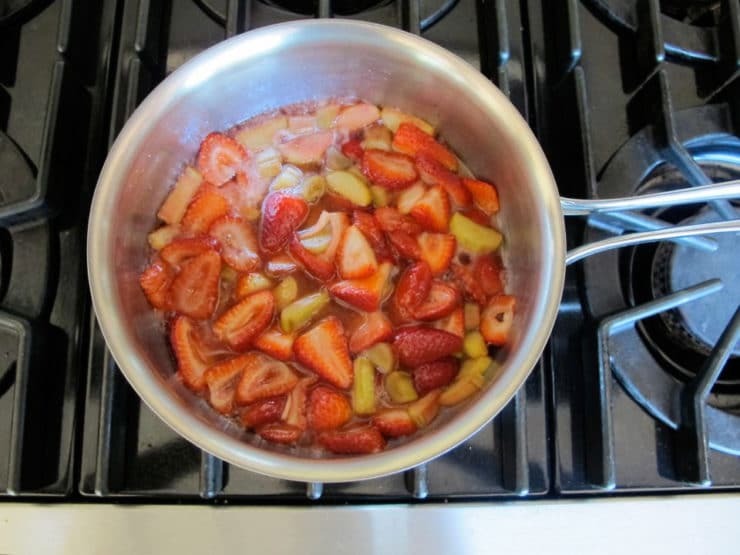 Stir over medium low heat till the berries and rhubarb begin producing liquid and the sugar begins to melt. 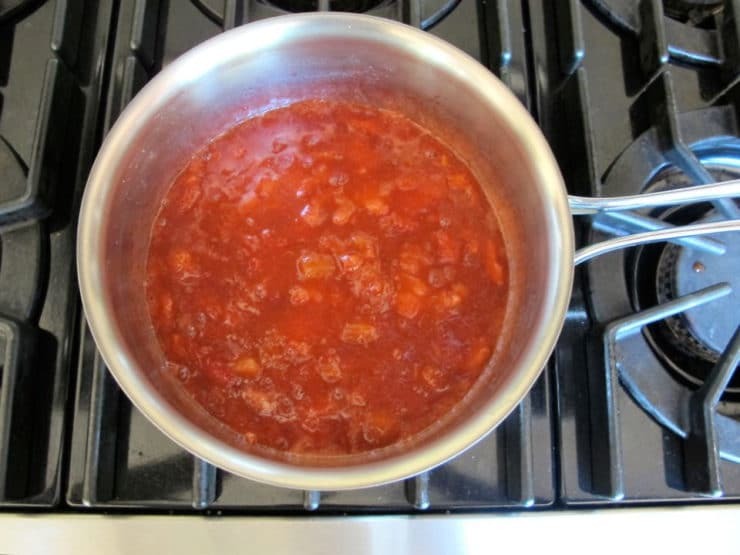 Keep on a low simmer, stirring often, until the fruit is very soft and all of the sugar has dissolved, about 15 minutes. 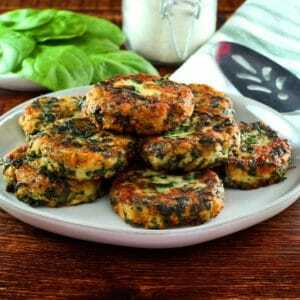 Serve hot or at room temperature, or keep in an airtight container in the refrigerator for up to 3 days. Serve over Almond Ricotta Pound Cake. This looks fabulous – Pinned for later so I can give it a try. I made the cake today. It was terrific! We did not have rhubarb and strawberries, so we had it with a little ice cream. My family raved. Thanks, Tori, for another winner! This cake looks absolutely delicious. Going to give it a try!! This looks like it can be used for Passover. Almonds and ricotta make for a luscious, dense cake that I just crave and the compote is so lovely and colorful. I forgot to mention, that I adore Heather, I hope to be just like her when I grow up! Having said that, I’m pretty sure that she’s younger than I.
havent had poundcake in awhile! 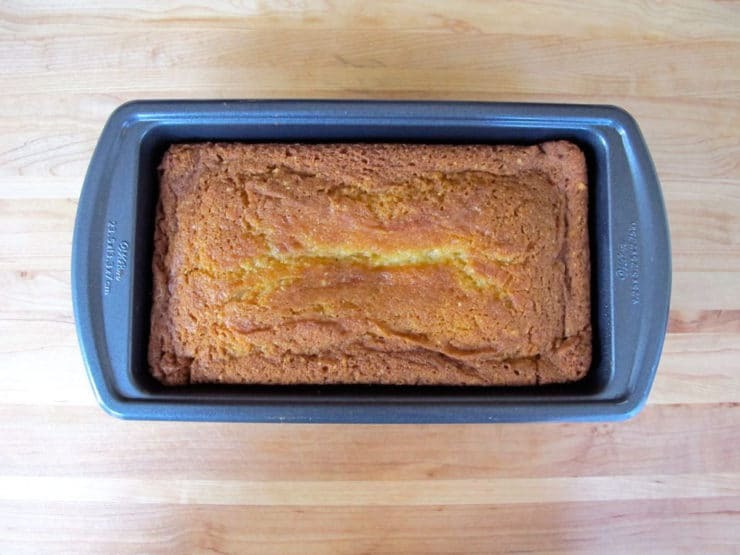 Ricotta pound cake sounds so good right about now.